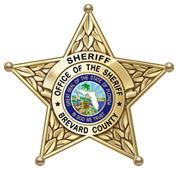 The Brevard County Sheriff’s Office offers internship opportunities to students of Criminal Justice, Public Administration, and related fields of study. We are proud of the relationships we have created with campuses throughout the state who are educating Florida’s future criminal justice professionals. 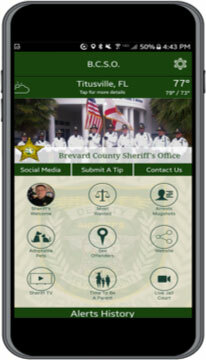 With a reputation for excellence, the BCSO welcomes those future criminal justice professionals who are interested in gaining working knowledge and valuable practical experience in their chosen field of study. 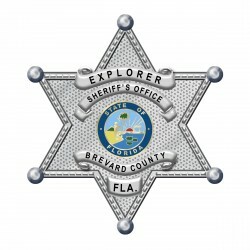 The Brevard County Sheriff’s Office will accommodate the school and work schedule of our interns so that they can rotate through each facet of our organization. Prospective student interns must submit an on-line application. For more information, contact our Recruiting Unit at recruitment@bcso.us. Law Enforcement Career Exploring is open to young men and women ages 14 and not yet 21 years old who have completed at least the 8th grade with an interest in learning more about careers in the field of Law Enforcement. Law Enforcement Exploring provides educational training programs for young adults on the purposes, mission, and objectives of law enforcement. The program provides career orientation experiences, leadership opportunities, and community service activities. The primary goals of the program are to help young adults choose a career path within law enforcement and to challenge them to become responsible citizens of their communities and the nation. For more information, please contact Community Services at (321) 264-7755 or visit Learning for Life. If you’d like to become a Law Enforcement Explorer, visit our Service Learning Opportunities webpage for information of how to apply.